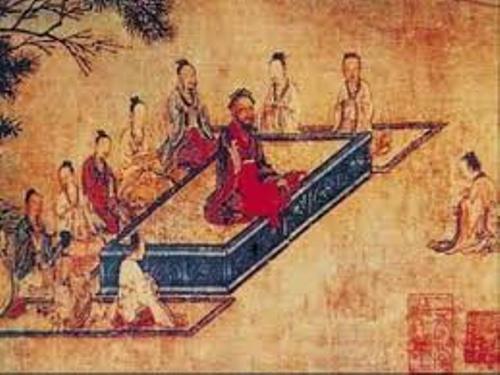 Facts about Confucianism 1: who was Confucius? Before we talk about Confucianism, we should know about the Confucius. He was raised in poverty. He was born in Lu, Shantung Province. When he was very young, he lost his father. He was taught by his mother. 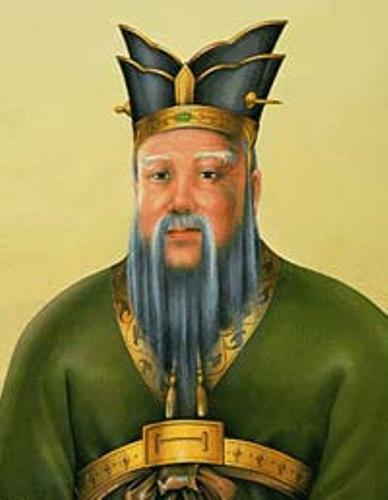 Before Confucius married, he worked as a bookkeeper and a stable manager. When he was 19 years old, he decided to get married. 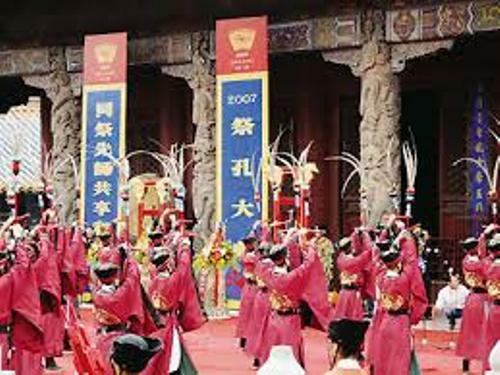 Music, archery, calligraphy, arithmetic, ritual and charioteering were the six arts taught by Confucius. Poetry and history also caught the attention of Confucius. Confucius had ideas about education, society, politics and morals. He tried to show the ideas to the government. But they were not interested with his ideas. After his ideas were rejected, he decided to try the feudal state which would acknowledge his ideas. He lived in exile in the next 12 years. He spent his time teaching and learning his ideas. He came back to his home at the age of 67 years old. 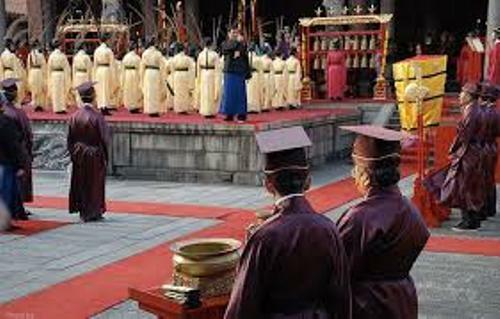 The practice of Confucianism can be seen mainly in China, Japan, Korea and Vietnam. But there are some people who live in North America practicing Confucianism. Let’s find out the main idea in Confucianism. It tells the people to live in honesty and moral virtue. Moreover, it also encourages the people to have the ideal social relationship. Find facts about Christianity here. There are five virtues in Confucianism. The first one is Ren. It focuses on the benevolence or humaneness. Yi is the second virtue in Confucianism. It focuses on the honesty and righteousness. Li is the third virtue. It talks about propriety and proper behavior. Get facts about Confirmation here. Zhi is the fourth virtue, it means wisdom or knowledge. The last one is Xin which teaches people to focus on the fidelity or sincerity. 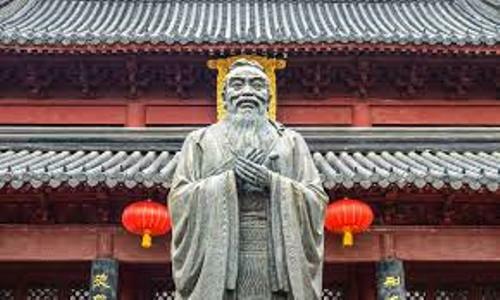 Are you interested reading facts about Confucianism?